It is the first Friday of April and you know what that means... it is time to reveal the April challenge theme! 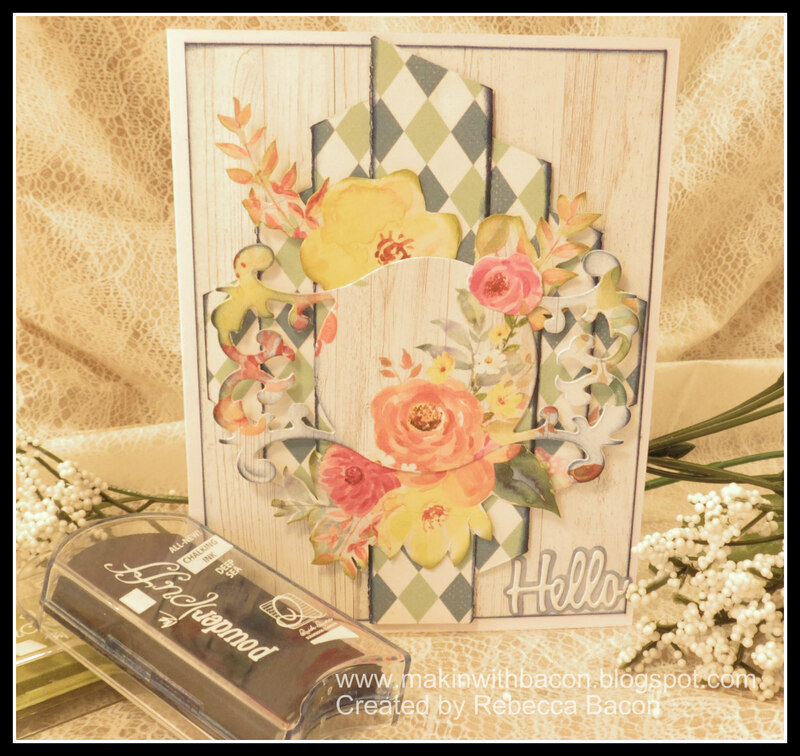 Be sure to stop back at the blog soon for the Challenge Winner Announcements for Friday Challenge 85 - " Travel and Adventure"! 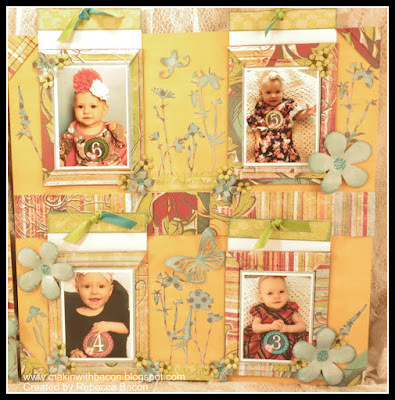 My first example is a layout where I chose to fold the paper to create a pleated frame on the left side of the layout. 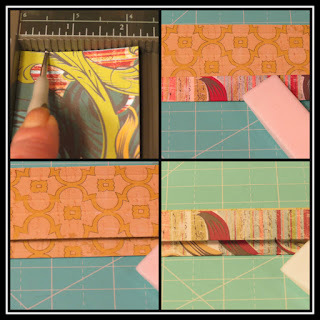 Next, I used a fold to create 4 pockets on the right side of the layout. I repeated the pleated fold technique that I used on the right side of the layout. This time I used the strips of pleated paper on top of my pockets. 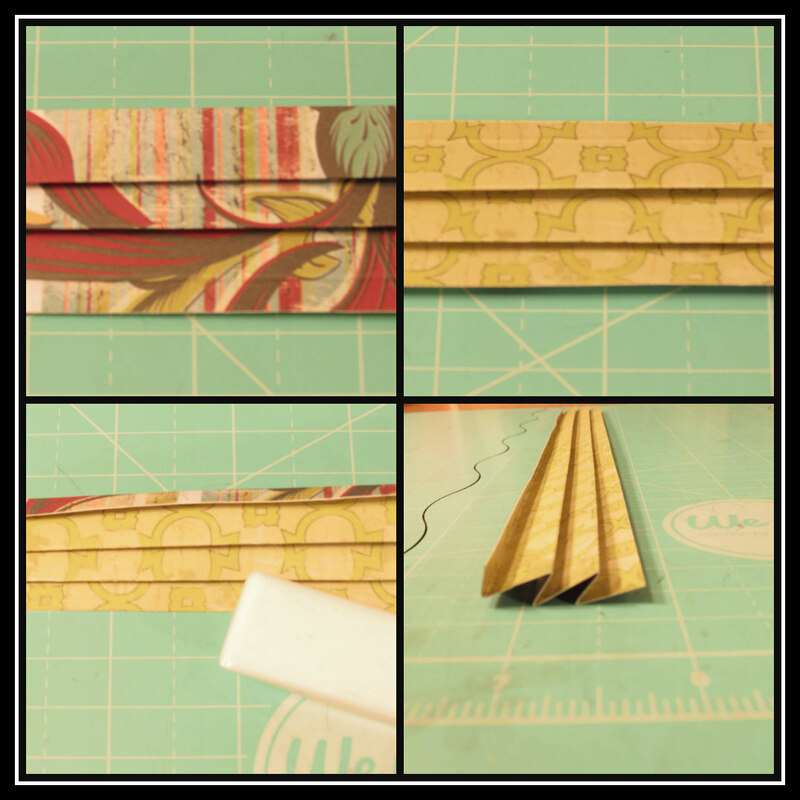 Score @ 7/8", 1 1/8", 2", 2 1/4", and 3"
Flip the strip over (to work from the back) and fold the first score mark starting with mountain fold, then valley fold, mountain fold, valley fold and finally mountain. Use aggressive adhesive to hold pleats in place. The pockets serve as a spot for hidden journaling! I repeated the same technique but this time only wanted a mini pleat for the tops and bottoms of my pockets. Score at 1/2",3/4",1 1/4", 1 3/4" and 2"
Score at 1/2", 3/4" and 1 1/4"
Lay on the pocket and trim off excess. Miter the corners. 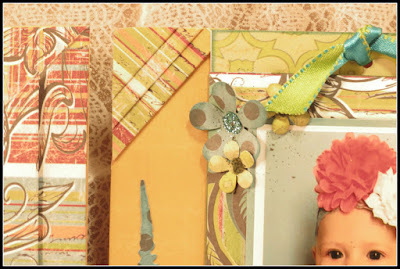 I used the leftover mitered corner pieces for the corners of the second page of the layout. 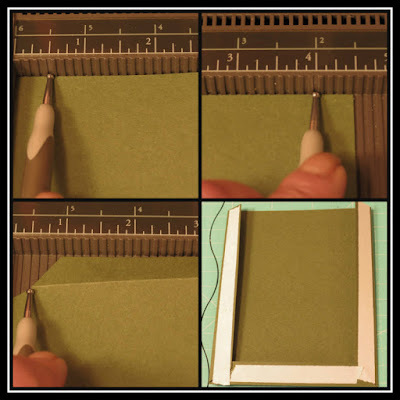 Score at 1", 1.5",2.5",3", 4", 4.5", 5.5", 6", 7", 7.5", 8.5" and 9"
Use ruler to connect marks and using scissors or trimmer, cut on the mark you just made. Start at one end and do the mountain, valley fold until you reach the middle. Repeat above step on the other side. 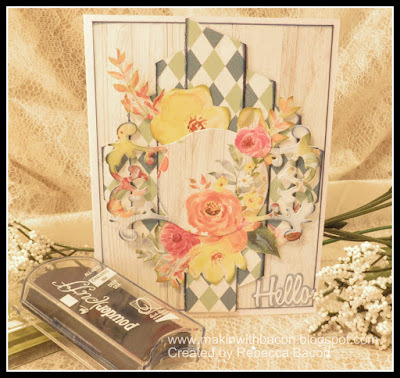 Pleating and folding paper is so much fun and adds a unique look to your layouts and cards! I hope I have inspired you to try this month's challenge. 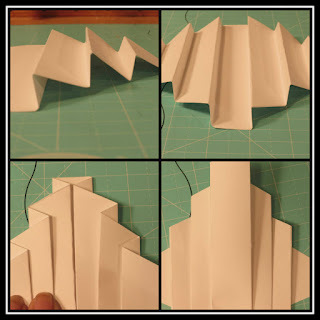 Can't wait to see your projects that include a fold! 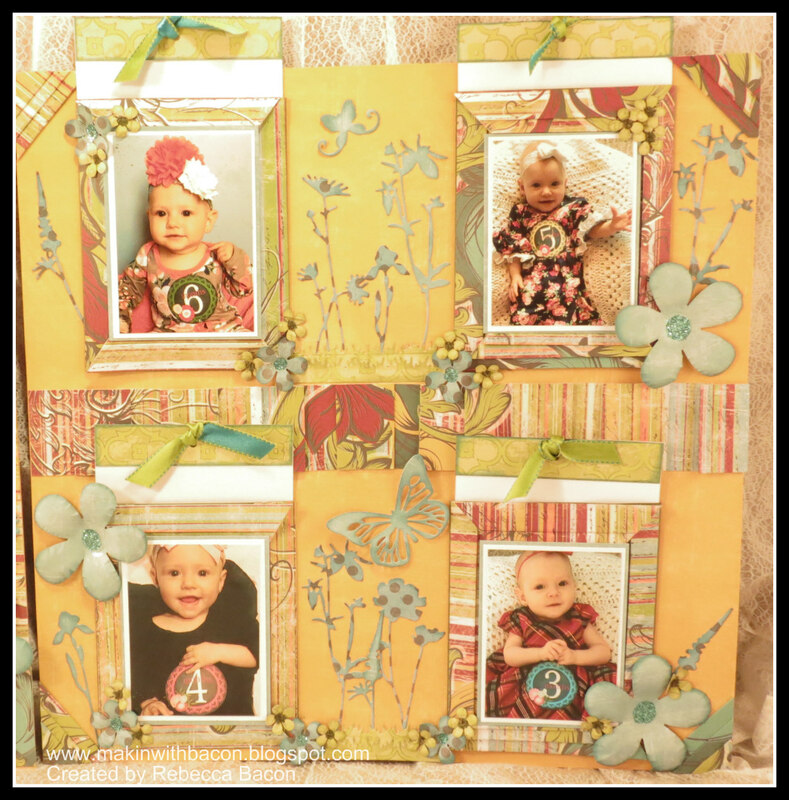 This month's challenge theme is "Include a Fold!" Create a layout, card, tag or off the page project that in any way includes some Folded Paper - be creative! I'm so sorry! The linky went crazy on me and entered me 11 times. I don't know how that even happened. I hope that you can delete them except for one. Sorry Again. Cool folds. 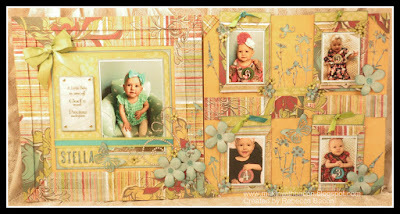 Tfs your life very amazing layout.